Congratulations to all who participated and supported the 2018 Pittsburgh AMA Collegiate Marketing Plan Competition. 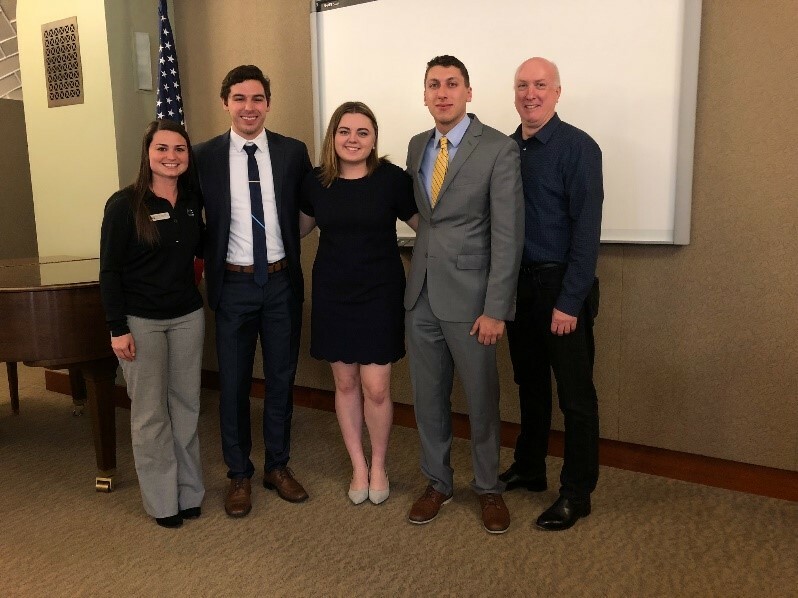 MedExpress was the competition case and Chatham University graciously hosted the 12 student teams, their faculty advisors and the competition judges in the Mellon Board room on April 13th. 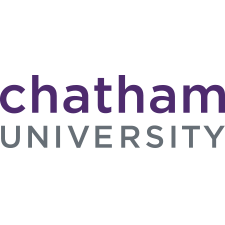 Chatham Professor Deb DeLong authored the case study working with MedExpress’s Steven Sarfin VP of Marketing. “MedExpress was delighted to partner with the AMA Pittsburgh Area college chapter competition. The enthusiasm and creativity of the students was clearly demonstrated in the quality of the work and we came away with a deeper understanding of this important demographic group,” said Sarfin. 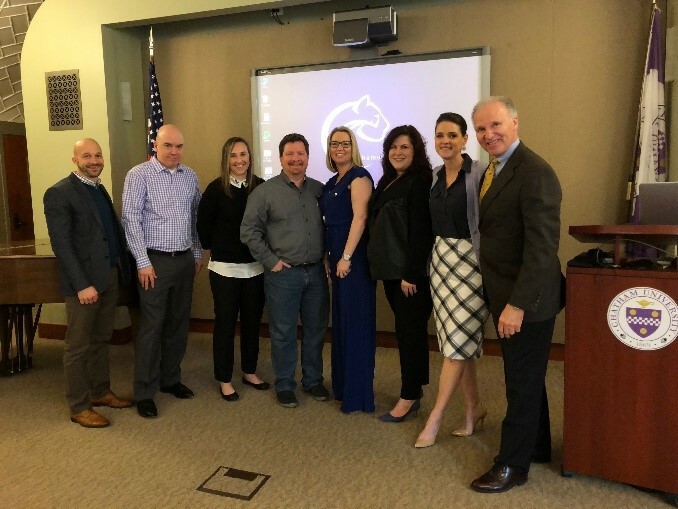 Thanks to our esteemed judges – marketing professionals who gave generously of their time to connect and support these student efforts. Judges on site included (left to right) Josh Gmys RevLocal and outgoing AMA President, Shawn Graham founder Deep Varnish, Krystin Roczko Adidas Account Marketing Manager, Tim McLaughlin President 321Blink, Angela Churchill Director of Marketing Comcast Business, Lauren Norris Rev Local and incoming AMA President, Shea Murtaugh President Hoffman Murtaugh and Paul Carbone Sales and Marketing Director UPMC Health Plan. Not pictured – Beth Vukmir VP Strategy Gatesman Agency. 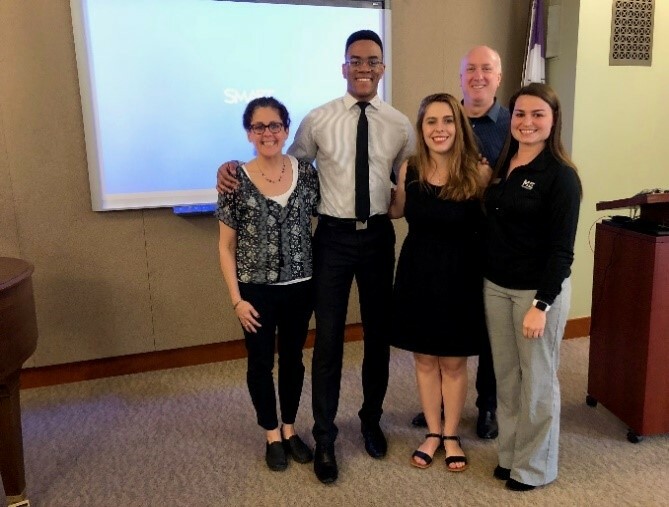 Chatham University’s second place team comprised of Deborah DeLong PhD with her students Joziah Council and MacKayla Smirga and MedExpress’s Steven Sarfin and Danin Greusel. 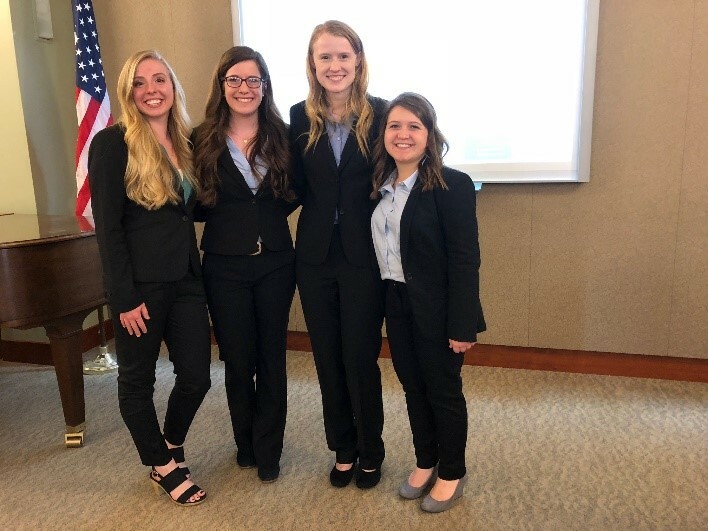 Messiah University’s third place team comprised of Stephanie Walton, Alicia Stoltzfus, Megan Booher, and Brittany Balmer.